Written by Jud on December 7, 2010 to Awards. Source: Musicserver | Per Gessle. 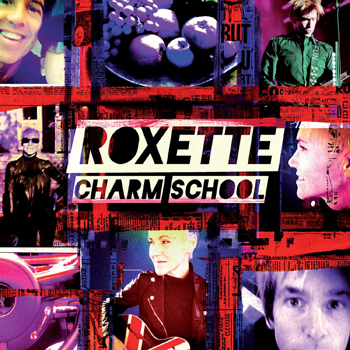 (Updated) - Yesterday, the Czech website Musicserver.cz published the tracklist of the new Roxette album "Charm School", which was then confirmed by Per Gessle on Facebook shortly afterwards. 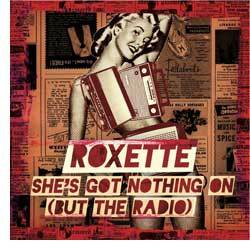 Furthermore, the iTunes version of the album will contain a bonus song and the new single "She's Got Nothing On (But The Radio)" will have its radio premiere on January 4, according to Musicserver. Update December 10: According to Swedish site Ginza the deluxe double CD will contain 10 live tracks recorded in St. Petersburg, Russia. Abysmo contributed to the article.